The energy services giant, which has a base at Dunfermline’s Pitreavie Business Park, said spiralling tax costs as a result of leaving the EU may have a “material adverse effect” on its business. The chief executive of TechnipFMC Thierry Pilenko recently hailed the North Sea as ideal “laboratory” for testing new ideas and technology. 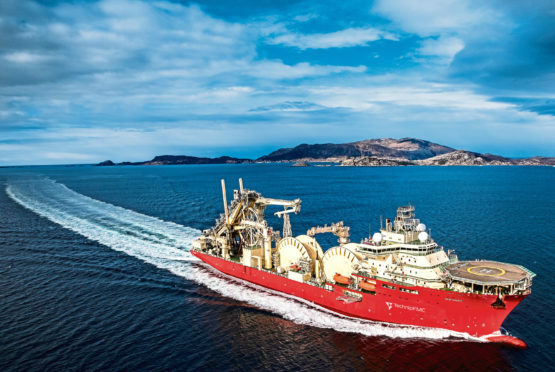 He said some of the best ideas relating to digitalisation were coming from the region, which will be a testing ground for TechnipFMC’s next generation of products.